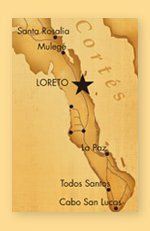 If you will be in Loreto over the holidays, join us for an afternoon of Art and Wine on the Paseo. Owners Grace Stratos, Al Graichen and Steve Rand will be displaying their Mexico inspired art on December 26 from 2-5 at Casa Mesquite. The show will include a large selection of photography and watercolor and oil paintings. Please drop by and have a glass of wine and share some holiday cheer. 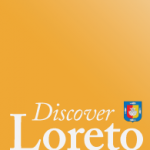 This event is open to everyone in the Village and in Loreto.